Focal HIFU represents a breakthrough in the treatment of localized prostate cancer, similar to recent targeted treatment shifts in breast cancer care for women. 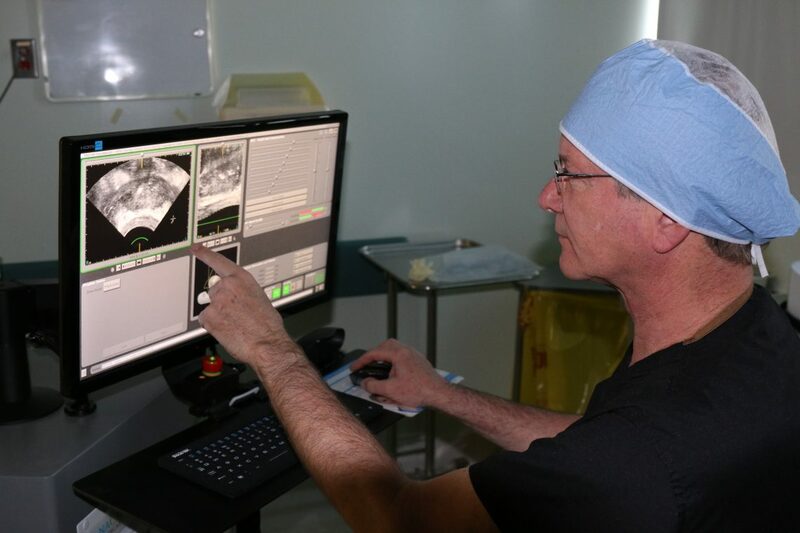 Often referred to as the male lumpectomy, focal HIFU only targets the portions of the prostate that contain significant cancer cells and treatment can be customized based on the patient’s individualized diagnosis. 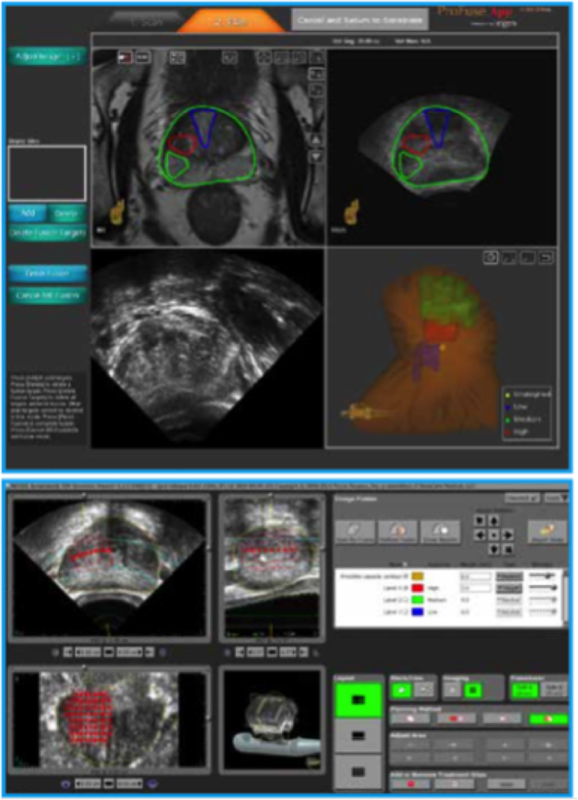 By fusing high resolution MRI images with real time ultrasound images, and taking advantage of the extraordinary precision of the Sonablate HIFU system, we can now target specific areas in the prostate that cancer without damaging other parts of the prostate. What are the distinct advantages of HIFU Focal Therapy? You’ll return to normal activities quickly! Why is Focal HIFU being compared to a lumpectomy? Focal HIFU has been called the “male lumpectomy.” The analogy is breast cancer in women. Rather than taking out an entire breast when there’s a small area of cancer, a “lumpectomy” is performed. Similarly, rather than removing or destroying an entire prostate with radical surgery or radiation, HIFU allows us to treat limited areas. Focal HIFU is the latest advance in the remarkable HIFU procedure. 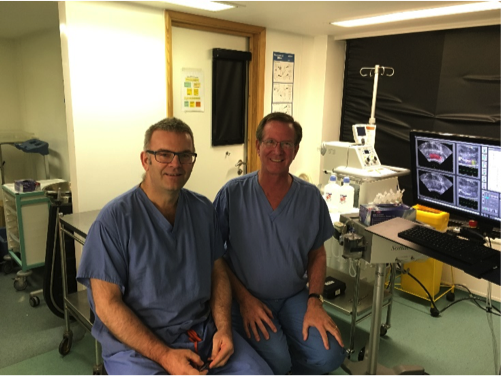 Dr. Pugach trains with Mark Emberton, MD in London. 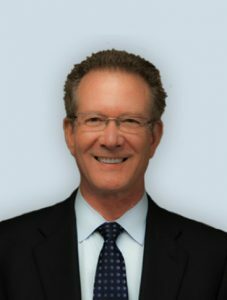 Dr. Emberton is a global expert in focal therapy. This article was contributed by Dr. Robert Pugach of Western States HIFU, one of the most experienced HIFU practitioners in the world. Dr. Pugach offers HIFU to patients from across the United States and around the world. For more information about Dr. Pugach, HIFU, or Focal therapy, call 1-844-HIFUDOC (1-844-443-8362) or email him at rpugach@westernstatesHIFU.com.